Subscription is the future of auto retail. For one monthly fee, customers get their own car with insurance, maintenance and month-to-month flexibility.. Subscriptions offer a new retail model customers love. 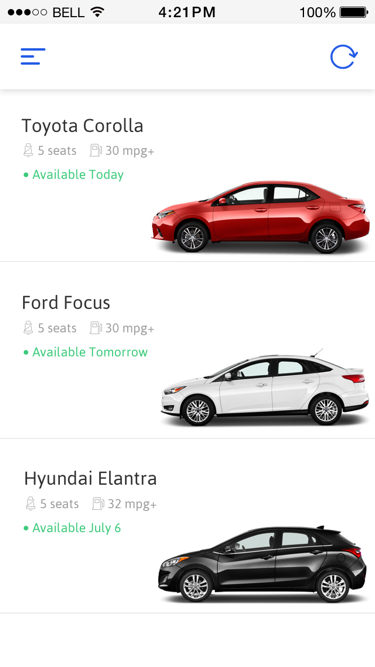 Carma specializes in vehicle subscriptions. We provide the most advanced software platform for car subscriptions. We also offer strategic consulting to help companies with their car subscription strategy. Everything happens in one app. One monthly fee that covers everything customers need to drive. No surprises. 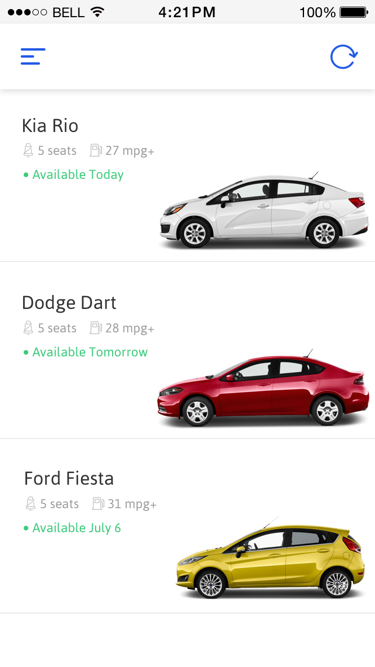 Unlike carsharing, customers get their own car to drive full-time - essential for daily commutes and errands. Month-to-month flexibility means customers can change cars, or cancel their subscription when their needs change. 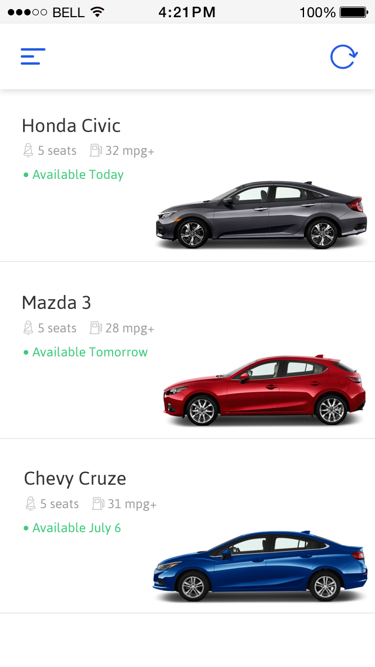 How does car subscription work? After you signup, you choose your plan and pick your car. Keep it as long as you want, or swap it in a month. How often can I swap my ride? You can swap your ride once every month. Just like your cell phone plan, you choose your monthly miles. A small per-mile fee applies if you drive over your plan. Every car is a recent model year vehicle that is impeccably maintained. Vehicle models include sedans, crossovers and SUVs depending on your local market. When your car is due for maintenance, we give you a notice and take care of it for you - so you are never stranded. Yes! Every car is covered, so you don't need to get insurance. What if a car gives me problems? This likely won't happen because we maintain our cars. But if it does, you simply swap your ride for a new one. We will take care of the ride that's giving you problems. What is included in the subscription fee? Pretty much everything. The car. The insurance. Any maintenance or repair required. You just pay for gas. How do I pay for gas? Every subscription car will be filled with gas when you get it. If it is not full when you swap your ride, we'll charge you the difference at the local rate, with a small convenience fee. Be 21 or above, have a good driving record and a valid credit card. Want To Offer Subscriptions? Ready To Pick Your Plan? Not in the Market Now? Sign Up for Updates and Specials from Carma.